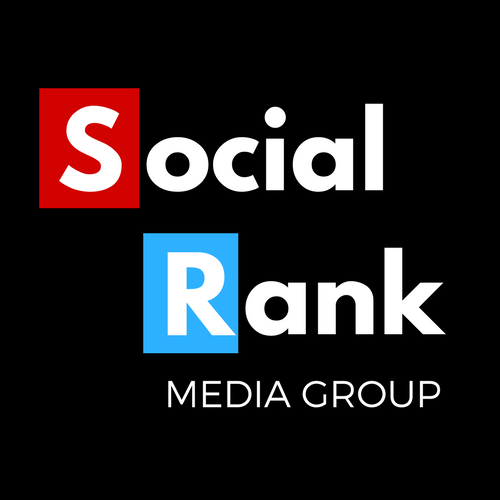 Social Rank Media Group was founded in 2016 by husband and wife team Paul & Harriet Marchant. Owned and operated out of sunny San Diego CA. Our focus is helping businesses generate more sales and leads through proven strategies. The future of marketing is online and it's getting more mobile every day. We can help you utilize search engine optimization & social media marketing to increase the number of visitors to your website & build brand awareness. Born and raised in Lafayette California, the bay area will always be home to me. I graduated from the University of Colorado at Boulder in 2007 with a BA in Economics with a quantitative emphasis. The first 8 years of my career were spent working in Financial Services working directly with Financial Advisors and their clients. I was a Senior Relationship Manager for a broker dealer in San Diego where I was the main service contact for a RIA (Registered Investment Advisor) with over $2 Billion under management. I still have active FINRA Series 7 & 63 licenses. Financial services was definitely challenging and rewarding in it's own way. I always wanted to run my own business. I started following people like Gary Vaynerchuk, Neil Patel & Alex Becker. I realized that independent financial advisors and financial planners were lagging behind in modern digital marketing techniques and that it was somewhat of an untapped market. So I went all in on learning SEO and other forms of marketing. 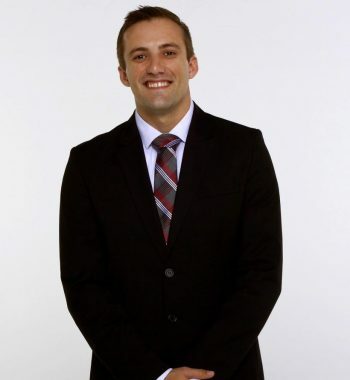 I was an in a unique position because of my experience in financial services and understanding the FINRA regulations regarding retail communications to the public. So I started Social Rank Media Group to become the leader in Financial Advisor SEO & Digital Marketing. Born across the pond, but raised in sunny San Diego, California. I graduated from the University of San Diego with a BA in Marketing & Communications. Before I went to USD, I attended the Berklee College of Music on a vocal scholarship. Music is a true passion of mine and I still love to sing whenever I get the chance. I also speak fluent Mandarin and I have been to China multiple times. I even recorded a few songs in Mandarin while I was there. My main expertise at Social Rank Media Group is Social Media Marketing, but E-commerce consulting has a special place in my heart as well. One could say I'm a Facebook Ad guru. I pride myself in outworking the competition as I've been known to work round the clock. 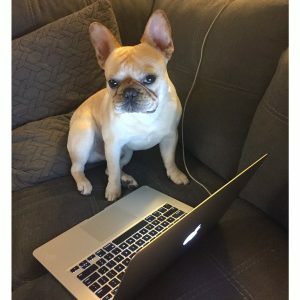 Toby aka "beans" is the official mascot of social rank media group. He enjoys long walks, going to the dog beach and being the cutest thing of all time. He loves his ball most of all though.